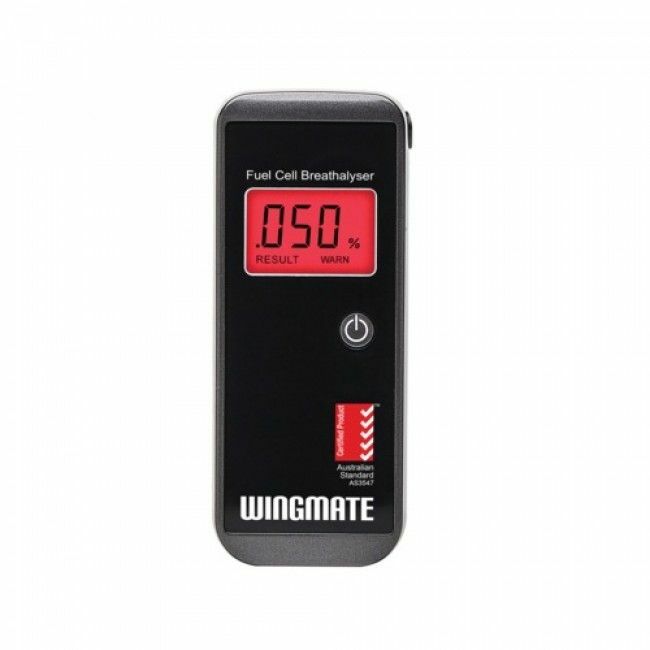 The Wingmate Pro breathalyser offers quick and accurate BAC results so you can test yourself anywhere, anytime. 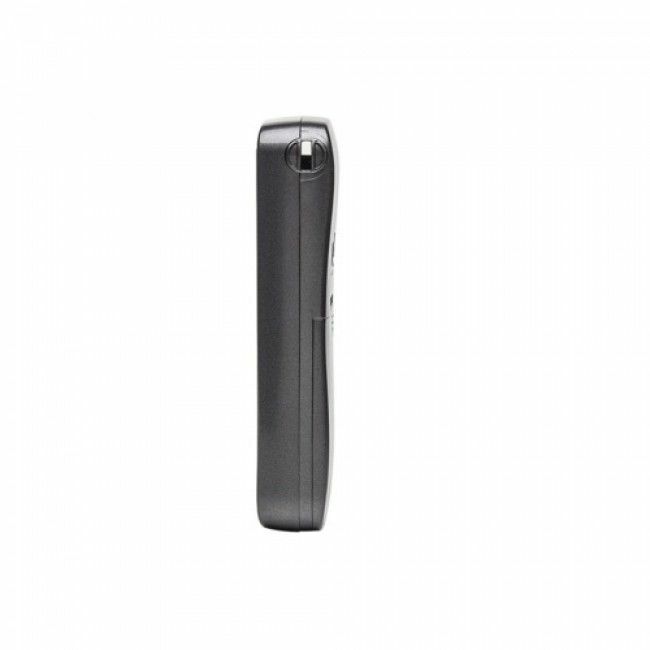 Equipped with a smart fuel cell sensor, lightweight and compact design, and dual colour backlight with clear display and warnings, the Wingmate Pro will be your favourite companion on a night out. 3 Years Warranty. 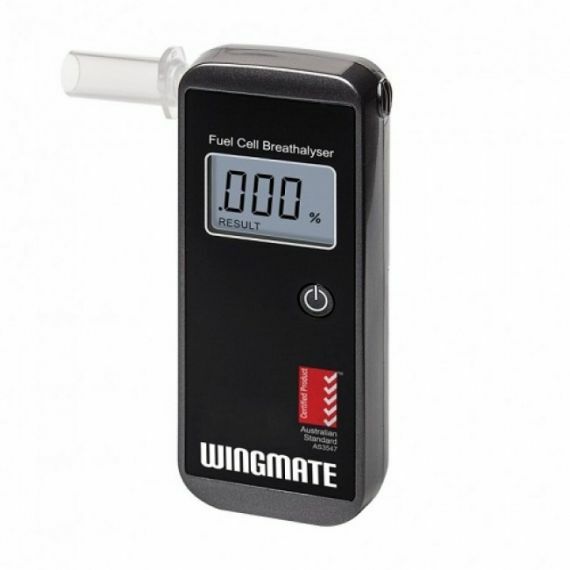 Fuel Cell Sensor The Wingmate Pro breathalyser features a fuel cell sensor for reliable, alcohol-specific readings. 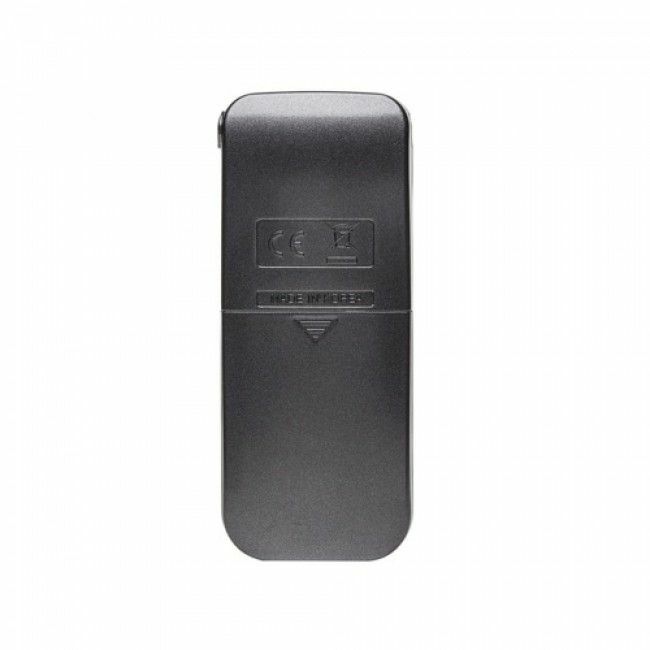 Reliable and Accurate Provides 3 decimal place BAC readings that are accurate to +/-0.005%BAC. Personal Breathalyser Compact and lightweight design. Comes with 5 mouth pieces, batteries and user manual. Certified to Australian Standards AS3547 Tested and certified to rigorous Australian Standards for reliability and quality.